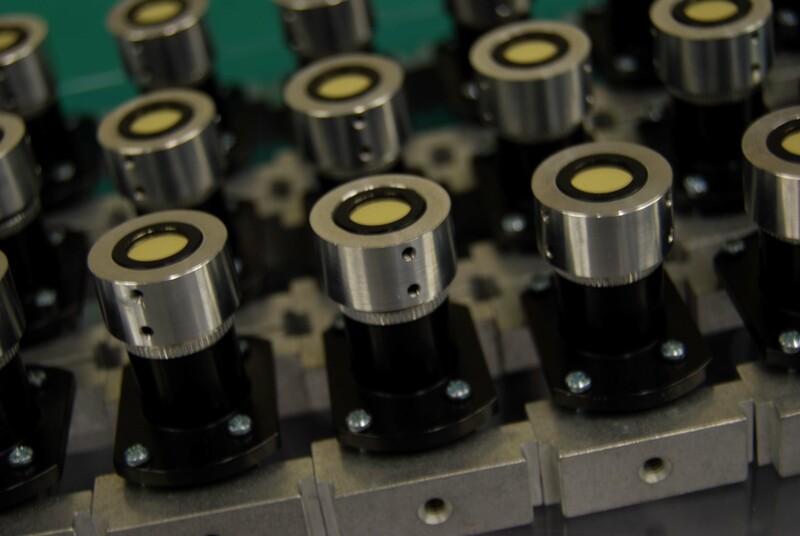 At SyntecOptics.com, we offer high precision manufacturing of optical and optomechanical components in order to offer complete optomechanical assembly solutions to our customers. 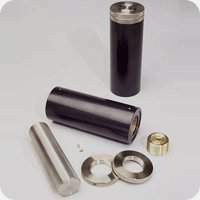 At Wordingham Technologies, we offer custom mechanical assemblies ranging from inserting dowel pins, helicoils and pem inserts to full product assembly per your print specifications. We also offer kitting of precision optical parts as a set and we will be glad to assist you in determining the packaging design for shipping to your customer or packaging for shipping kitted parts for you to assemble. We look forward to having the opportunity to help with your upcoming mechanical assembly requirements.